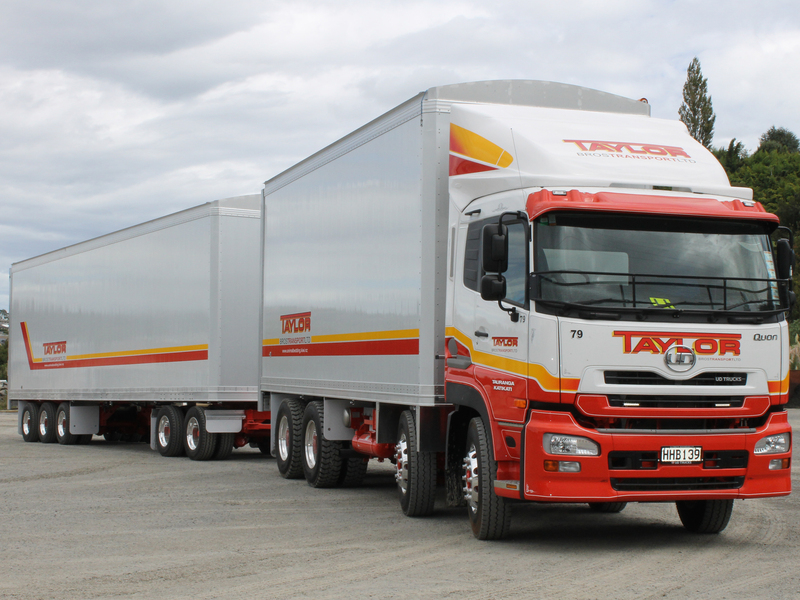 Fast | Efficient | Reliable Your carrier and supplier to the Waikato, Bay of Plenty and the Hauraki Plains. 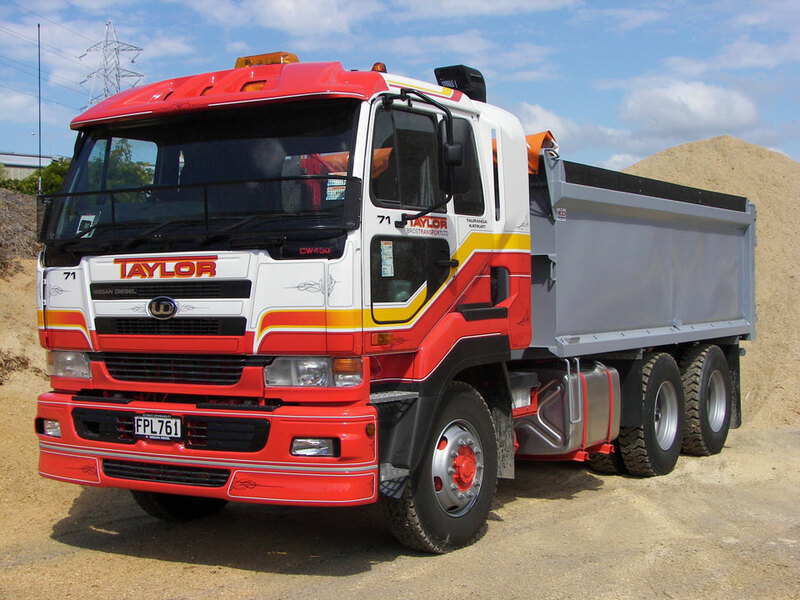 We pride ourselves on delivering you the best service possible. 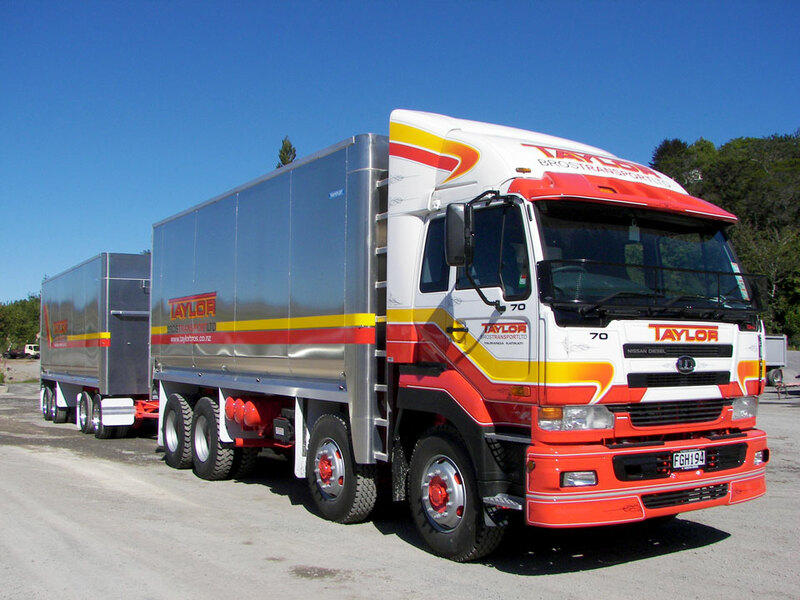 Our wood products are produced from non-treated pine logs providing a safe environment for your stock. 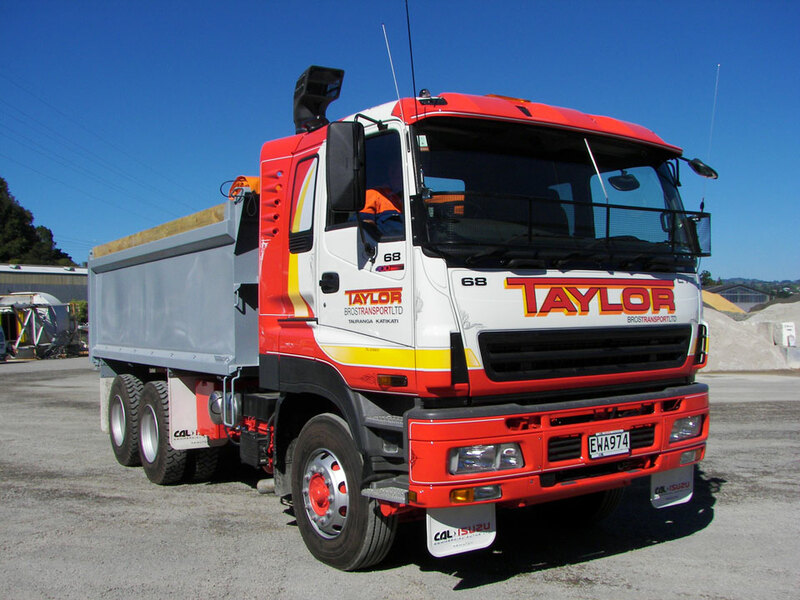 Here at Taylor Bros Transport we have a great team led by Managing Director Andrew Taylor. 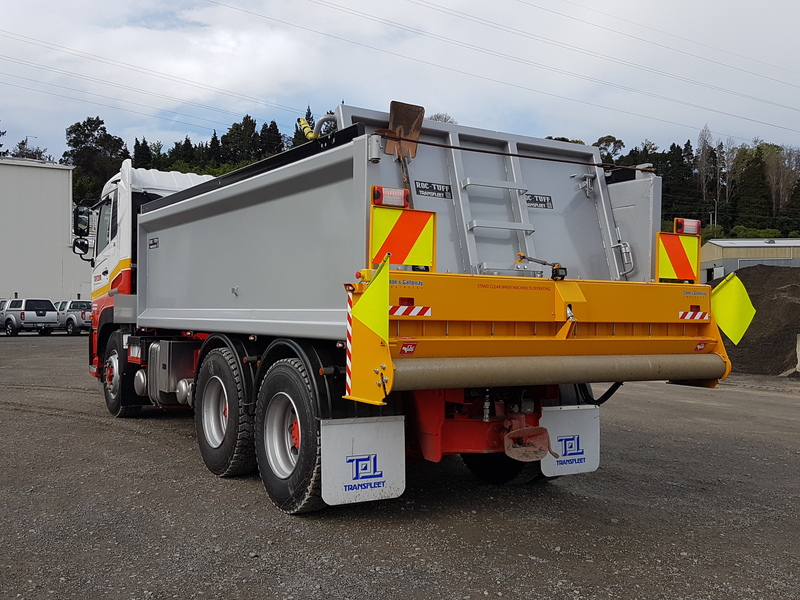 We combine the latest in office technology and innovative machinery to give us the edge with planning, preparation and attention to detail. We give you the service you want. 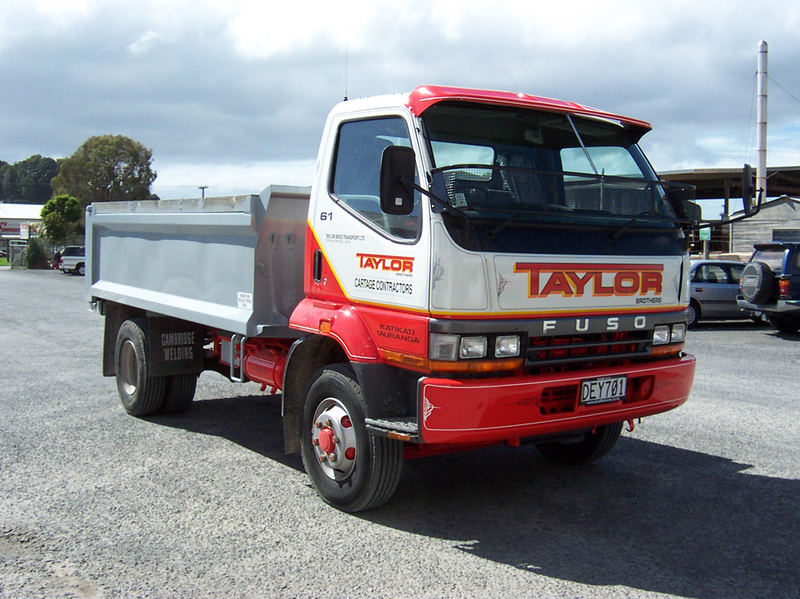 Taylor Bros Transport Ltd is a family owned business that has been operating since 1965. 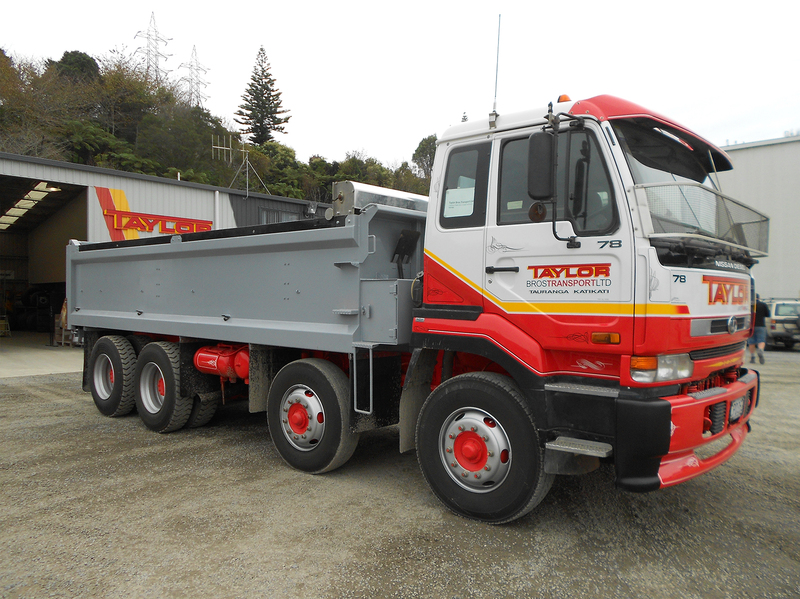 Taylor Bros Transport core business has changed slightly since its inception but its core values stay the same ‘To give quality service’ service you want. 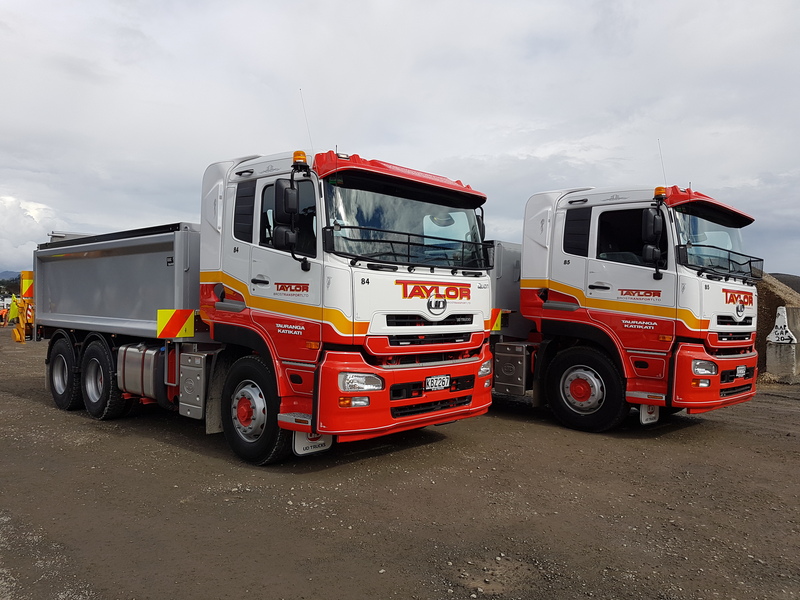 Taylor Bros currently operates 35 trucks and 24 trailers which covers anything from delivery of small amounts of builders mix to the home DYI to 130 m3 truck and trailer loads of wood product to the farming sector.